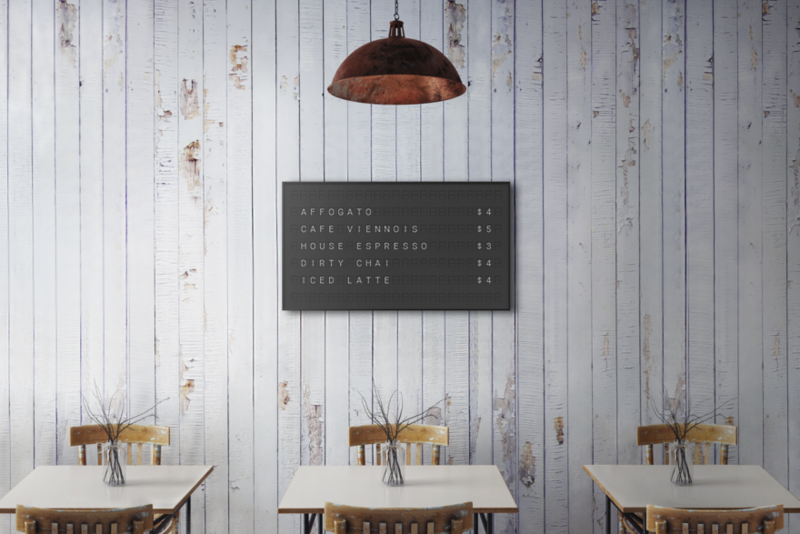 The first is Vestaboard—a multipurpose message board controlled by your smartphone. 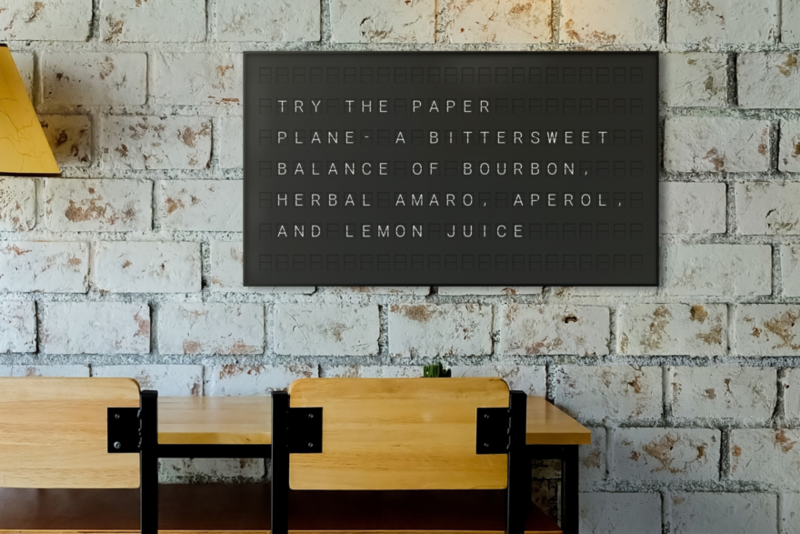 Instead of changing the letters on your seasonal farm-to-table restaurant's daily menu or your wall of inspirational quotes at the office (no judgement) by hand, now you can just type what you want in Vestaboard's app and let technology do the rest. I'm thinking of pitching this to the employees at the Burger King near my apartment—their outside board has said "try our new chicken parm" for the past two years. Enough is enough. 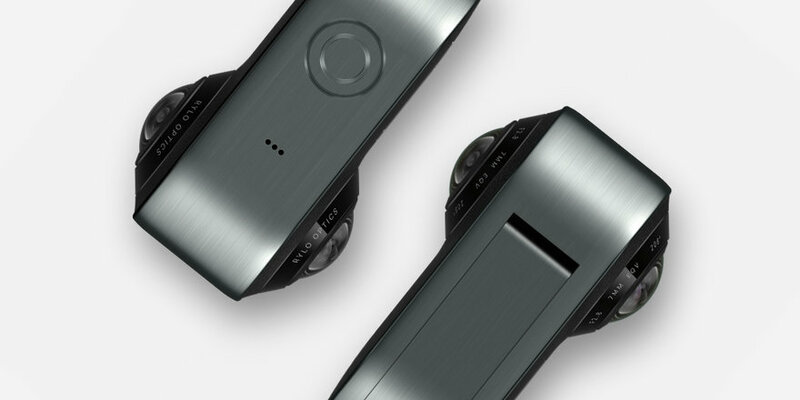 Now onto Rylo, an itty-bitty 360º camera with built-in stabilization. This little guy's interface is straightforward and foolproof—the only options are to start and stop recording, and remaining battery level is listed on the small screen. Other than that, there's not much else to worry about besides filming content. Our main interest in the design lies within the dual cameras on either side of the device. The cameras' cooperation allows footage to be captured at all angles with just one shot. 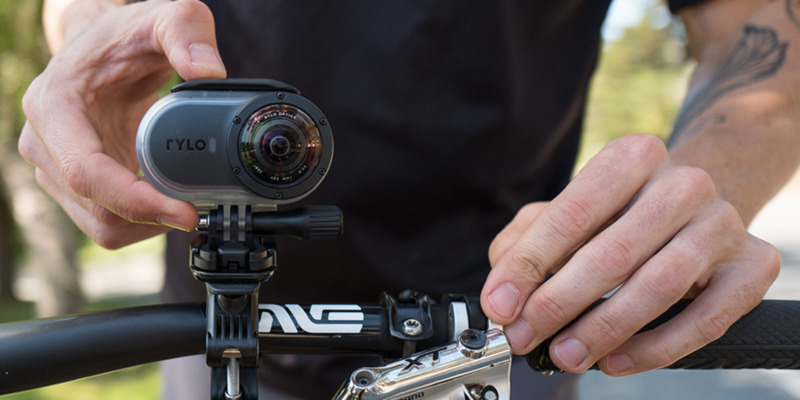 Built-in stabilization has become a must when it comes to tiny action cameras, and Rylo is no exception. The camera's ability to switch into stabilization mode seems pretty reliable (top video in link is stabilized). 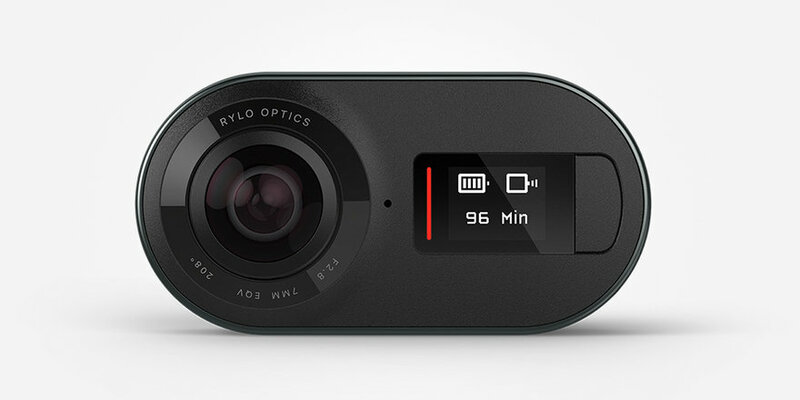 Once you're done filming, connect Rylo 360 to your phone and edit the footage in the Rylo 360 app. There's no Bluetooth or WiFi connection, which is something to keep in mind when considering the price. This camera is really meant for users who seek simplicity in tech and don't demand flashy features like self-editing apps and instant-uploads to Instagram. And yes, it appears that market is still alive and well. 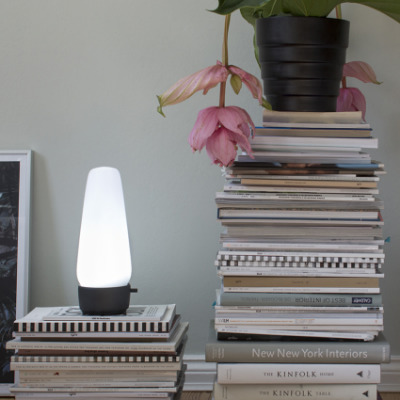 Learn more about: Bould Design, Vestaboard and Rylo.